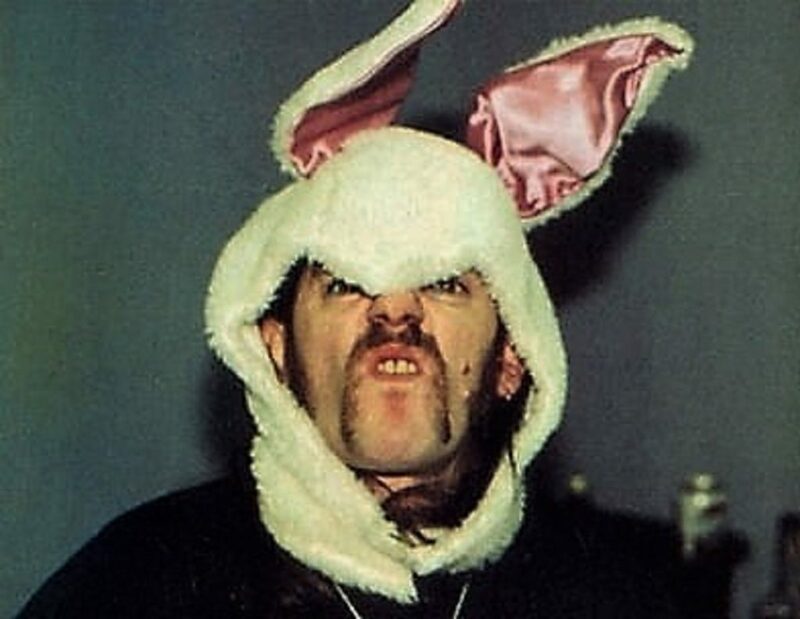 The Lemmy Bunny wants you to donate some of your Rock ‘N’ Roll dollars to ‘Solitude’ and ‘Born To Lose’! The 2019 edition of the ‘Solitude/Born To Lose’ Telethon show will air live on Thursday, April 11th from 11 PM until 1 AM. This is your once-a-year opportunity to let your money do the talking and make your voice heard in support of the music featured every week on our shows. Call (216) 368-2208 during the show or donate online all week. If you tune in for all things heavy or crave rock with the energy of a top fuel funny car, if you’re a fan of the weekly tributes or you dig the theme-based shows and sets or you just like to go out on a limb with some country music roots and branches, now is the time to show your appreciation and make a pledge. Do it now! Do it for Lemmy! Do it for the love of Rock ‘N’ Roll!